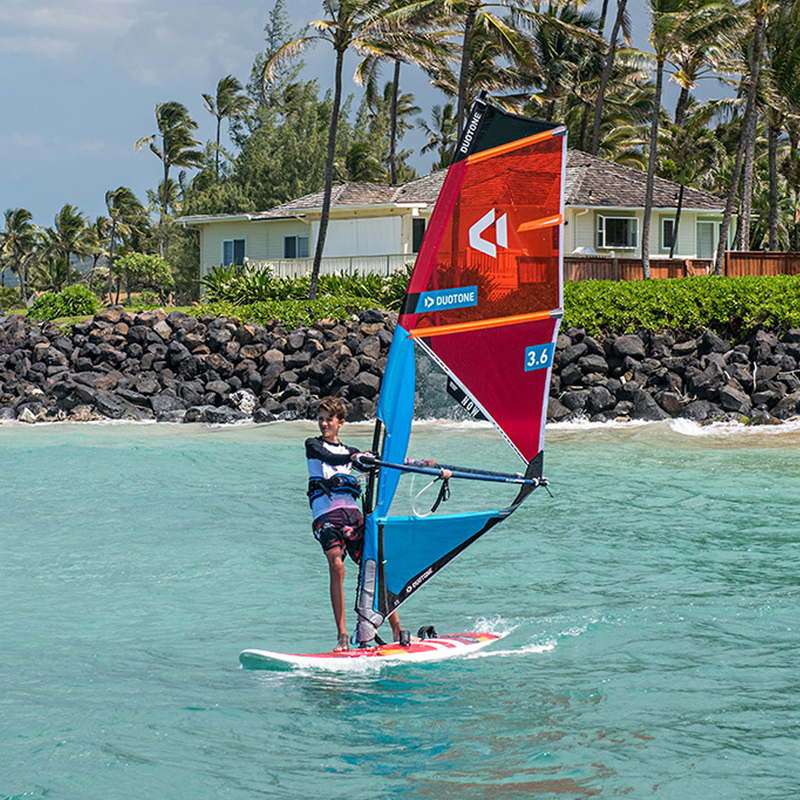 If you want to instil in your children love for windsurfing, Ripper will be the best choice. 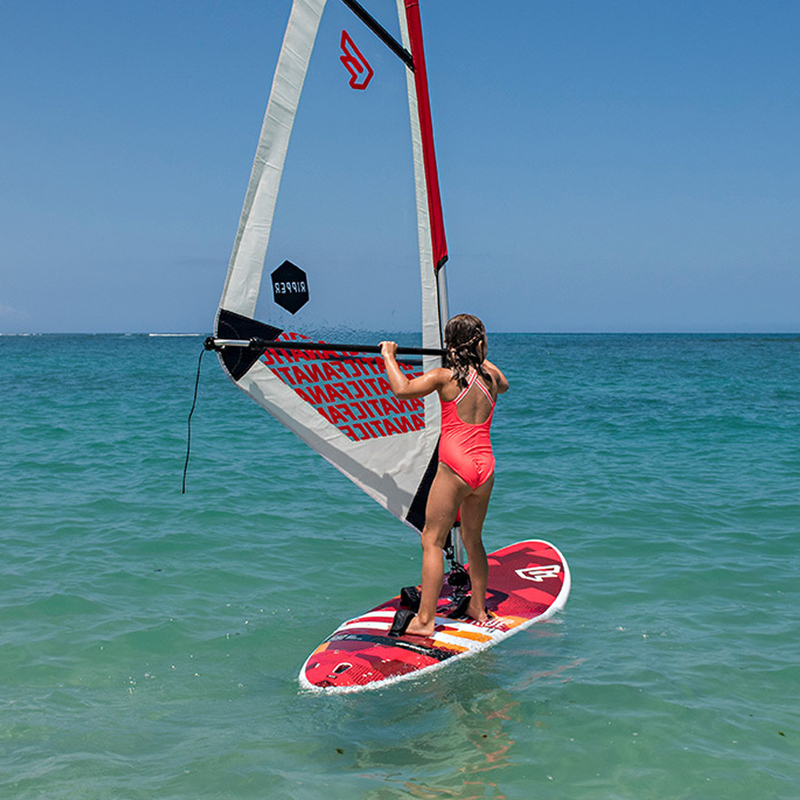 Model created on the basis of the proven Gecko 112, but it is specialy adapted to use by children and adolescents. 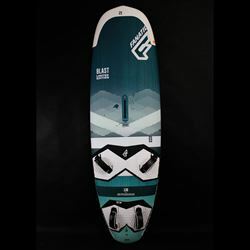 The whole deck is covered with soft foam. 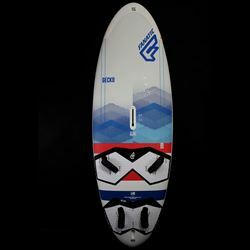 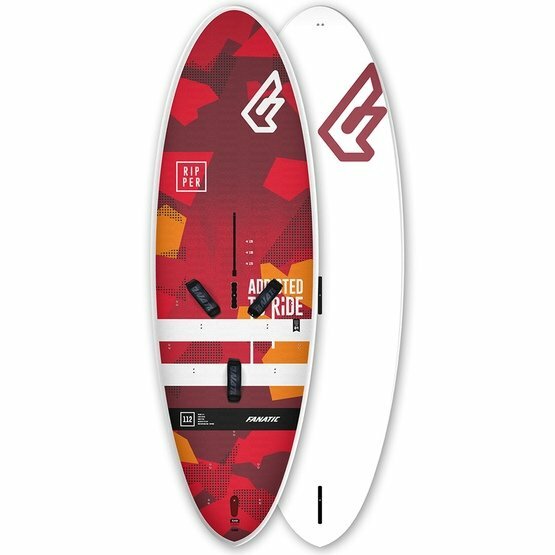 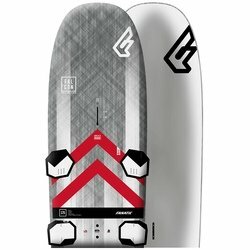 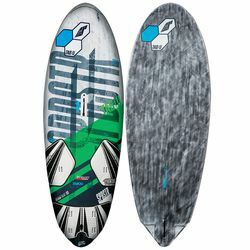 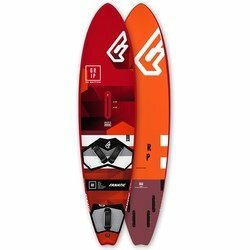 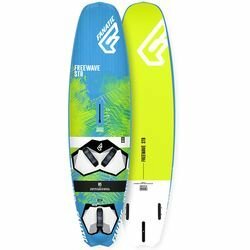 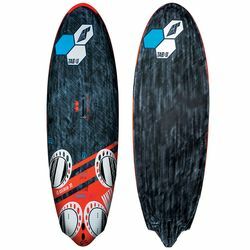 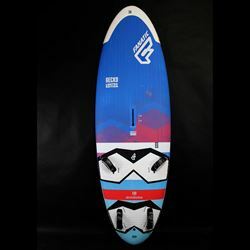 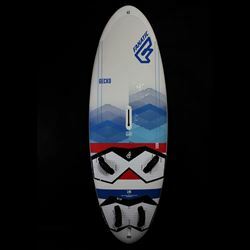 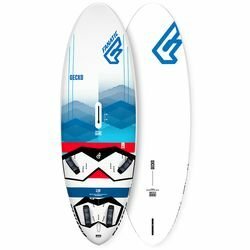 A board has central dagger fin in the Power Box system and a special handle for easy carrying. 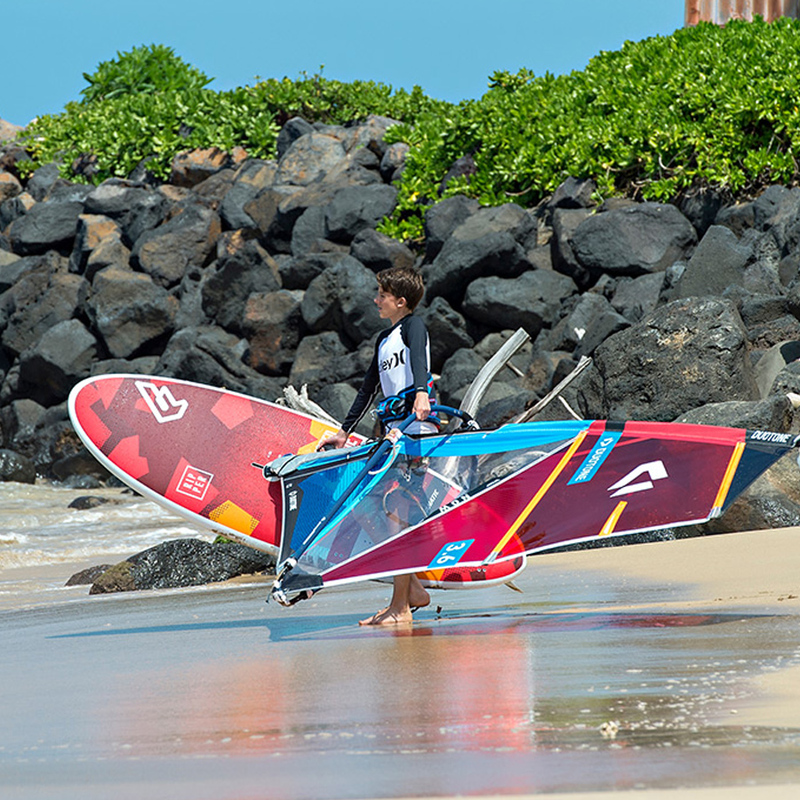 Ripper has a wide range of footstraps settings to make planing learning easier.